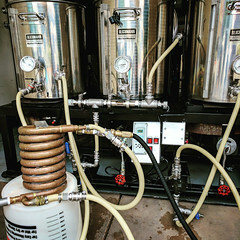 Coupon Description: This MoreBeer.com coupon code that saves MoreBeer.com Promo Code for 15% Off on Stainless Steel Quick Disconnects. 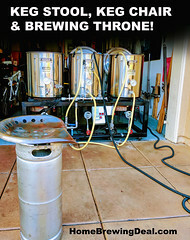 Quick disconnects make your home brewing brew day incredibly convenient. With one-handed operation, you can move tubing quickly & easily. Being made from stainless steel, these are easy to keep clean and are built to last batch after batch! 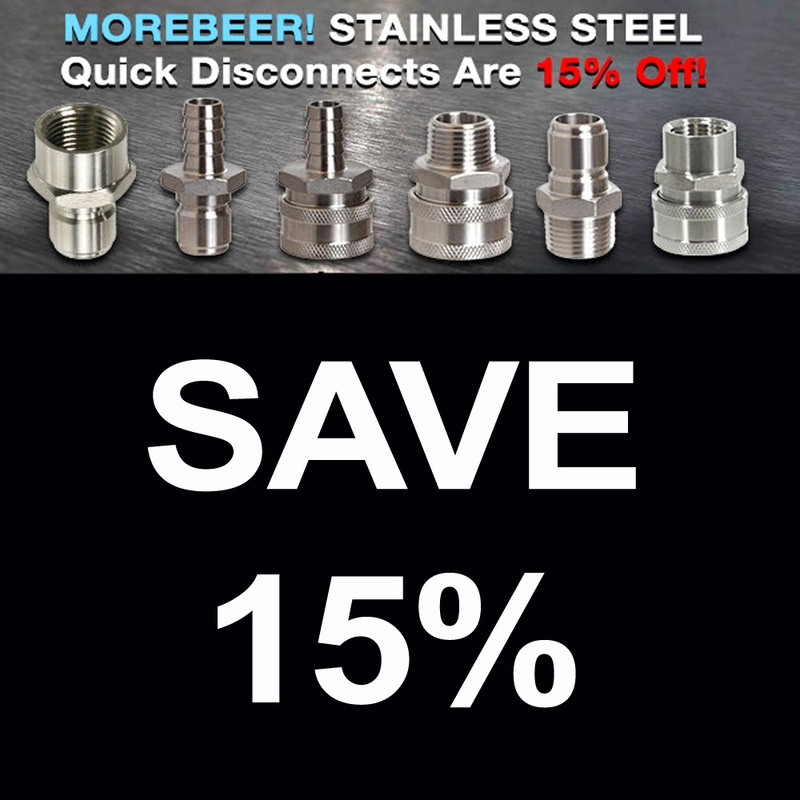 Click the link to view all of the stainless quick disconnects that MoreBeer has to offer. 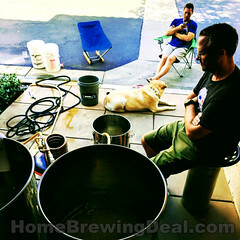 Make sure to enter morebeer promo code SSQD15 at check out to take advantage of this limited time More Beer coupon code. 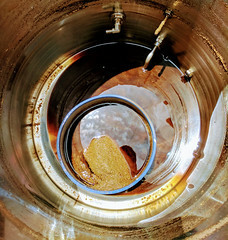 ← Save 14% On Your Homebrewing Ingredient, Equipment and Supplies this Valentine’s Day!